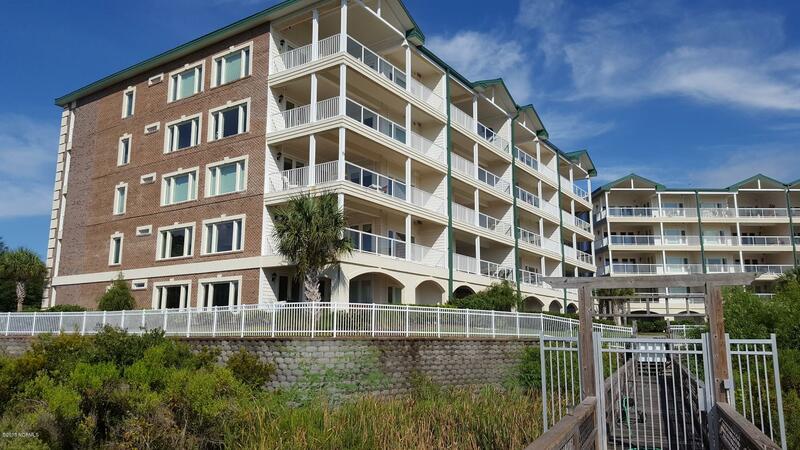 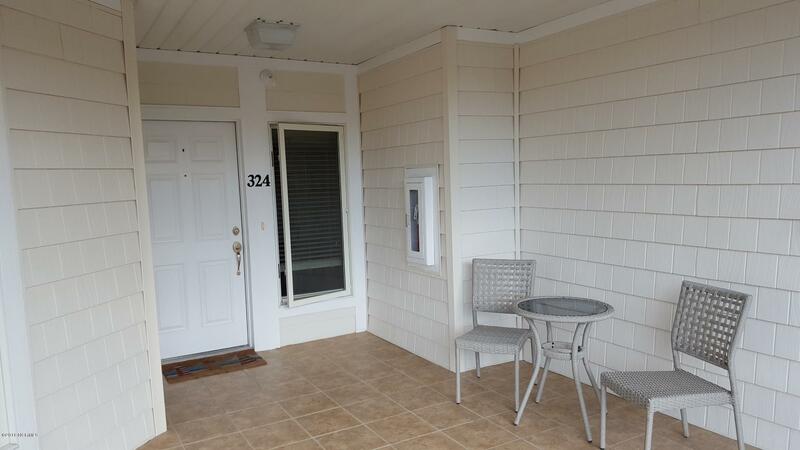 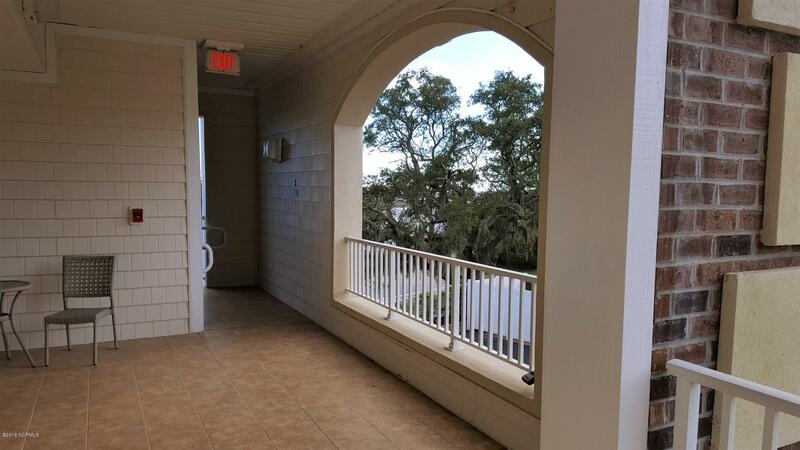 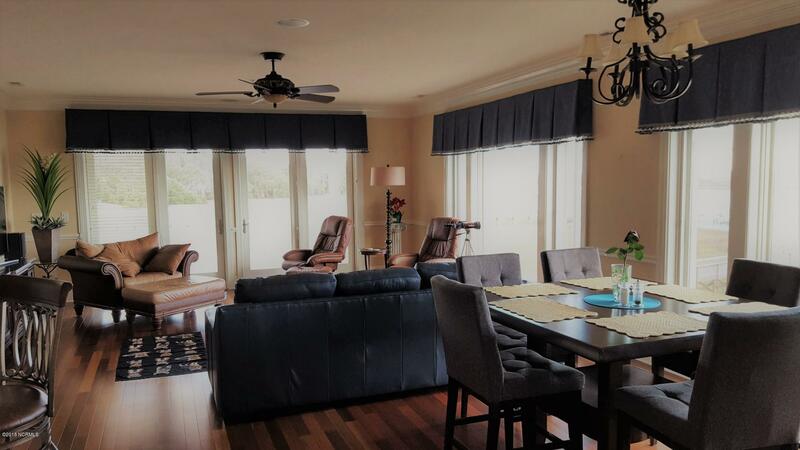 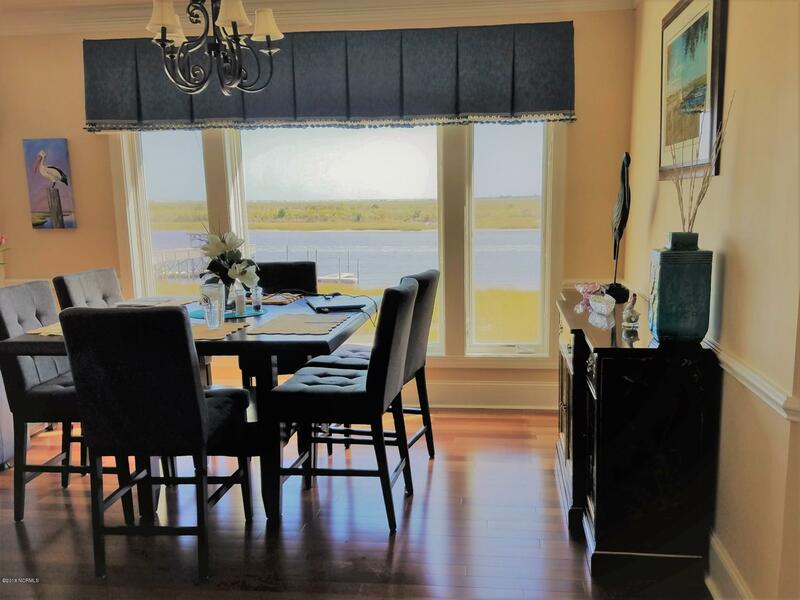 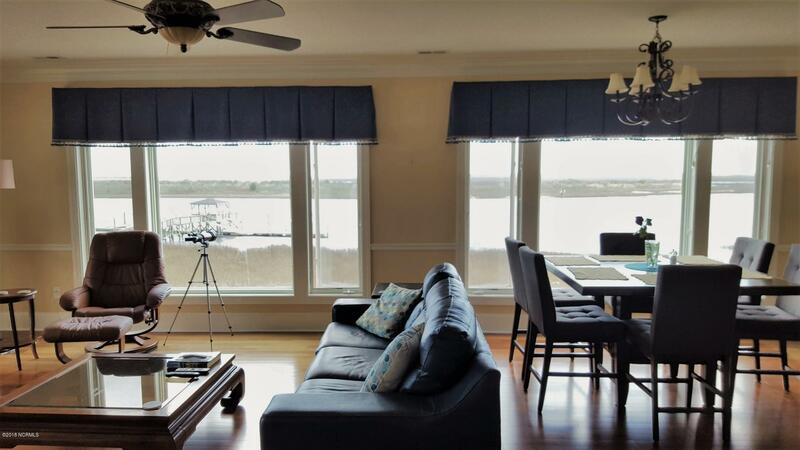 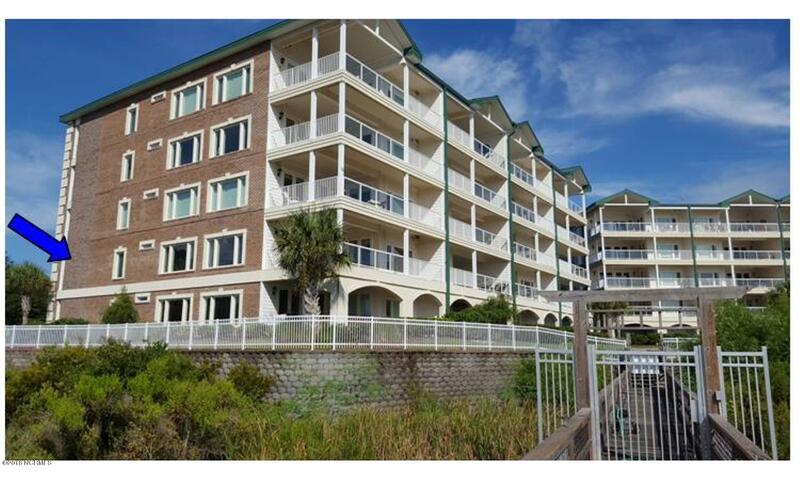 This end unit has patio doors and windows on 2 walls of the living space overlooking the ICW, Bird Island and Little River Inlet. 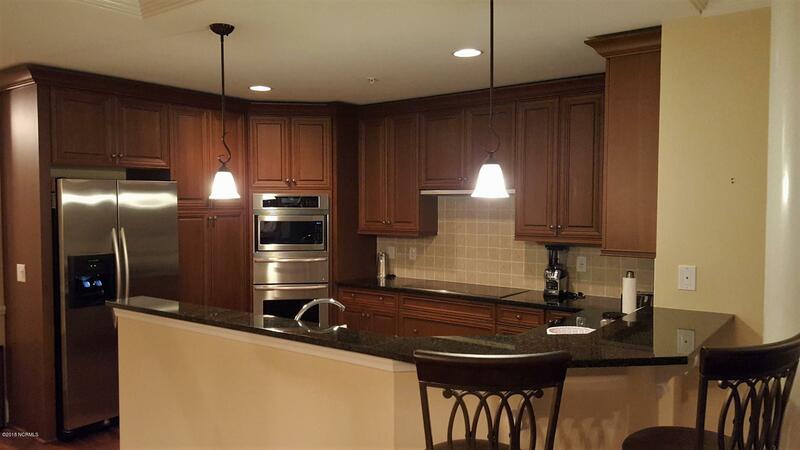 The kitchen has SS appliances and granite countertops. 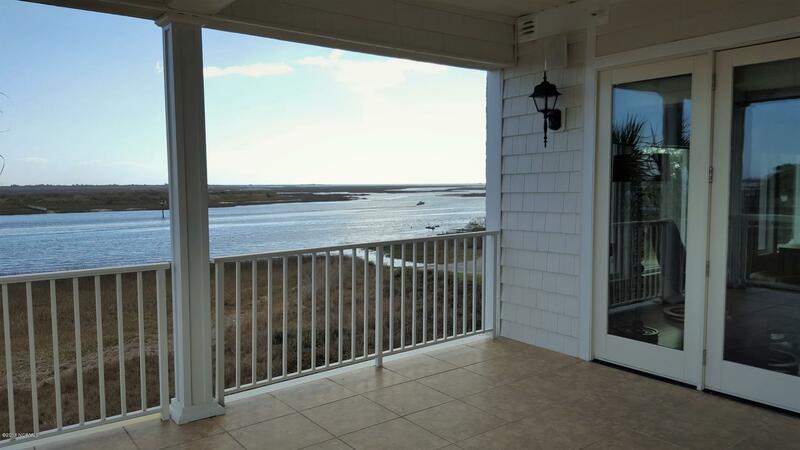 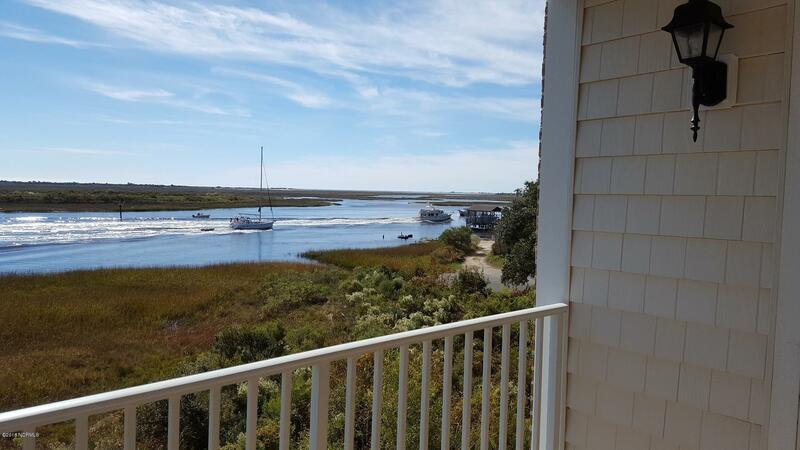 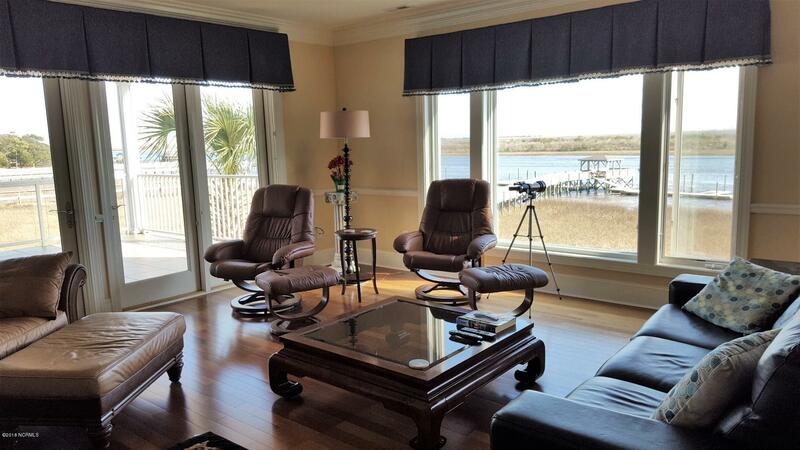 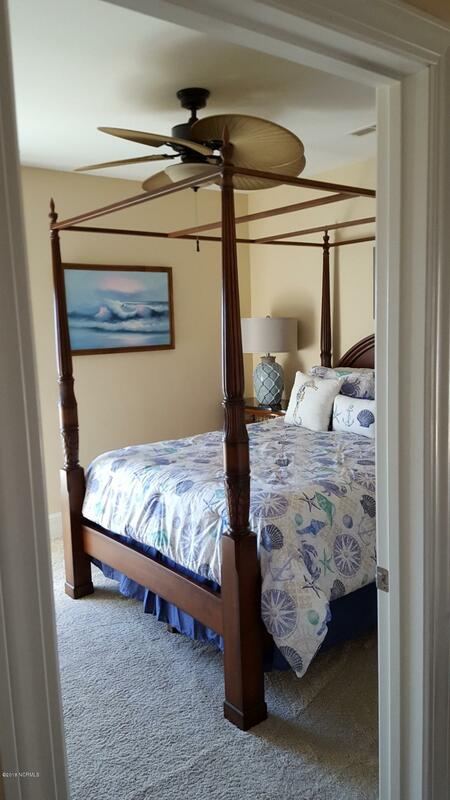 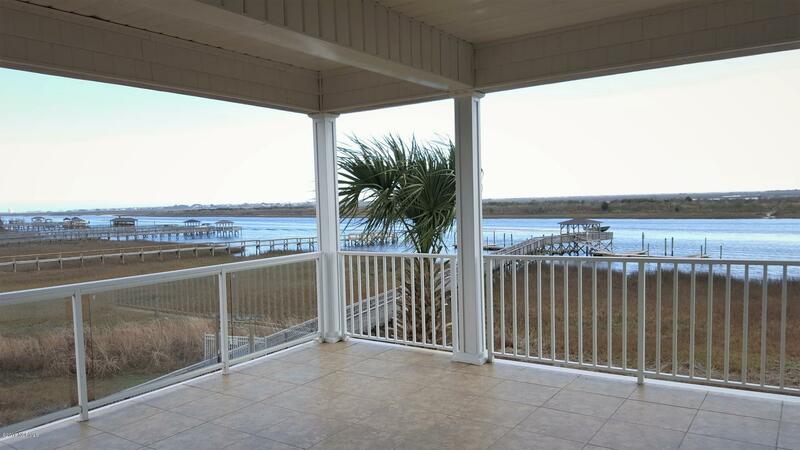 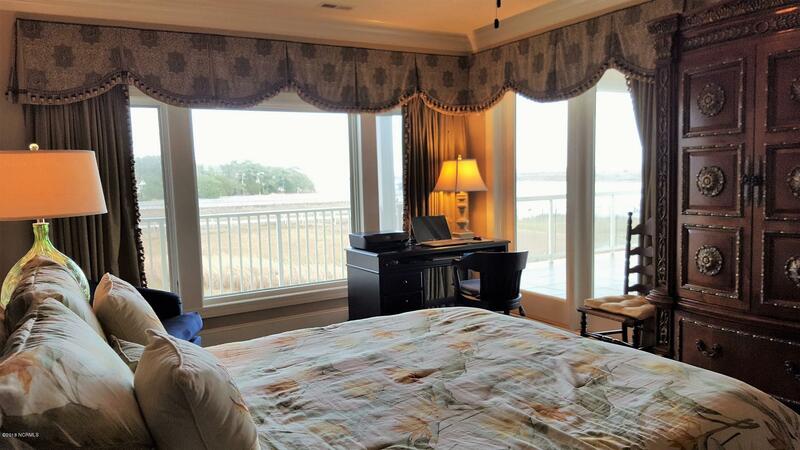 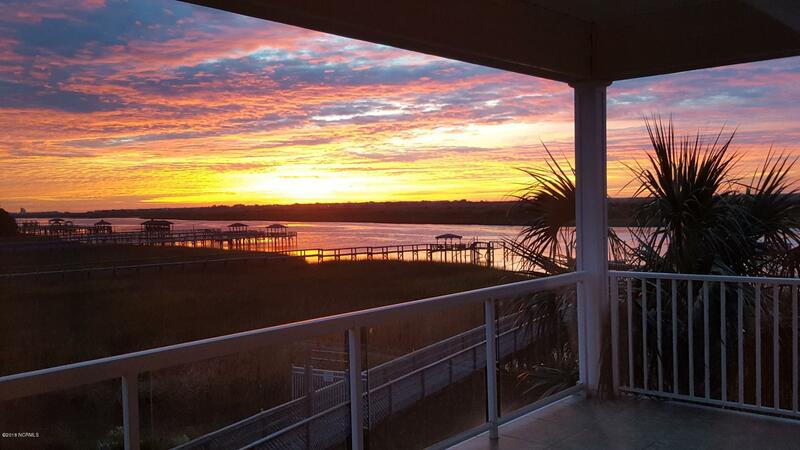 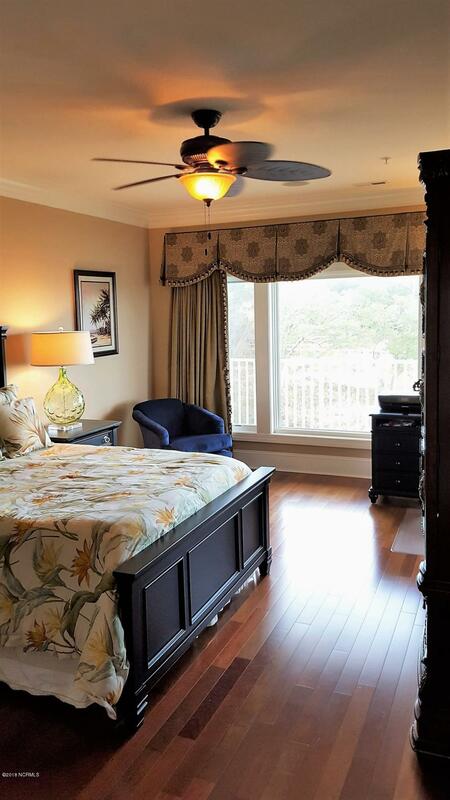 The master bedroom has a large walk-in closet and an impressive view of the ICW. 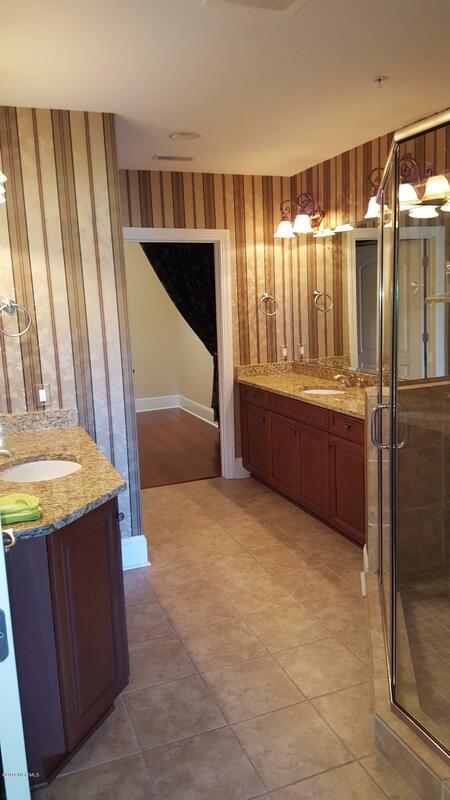 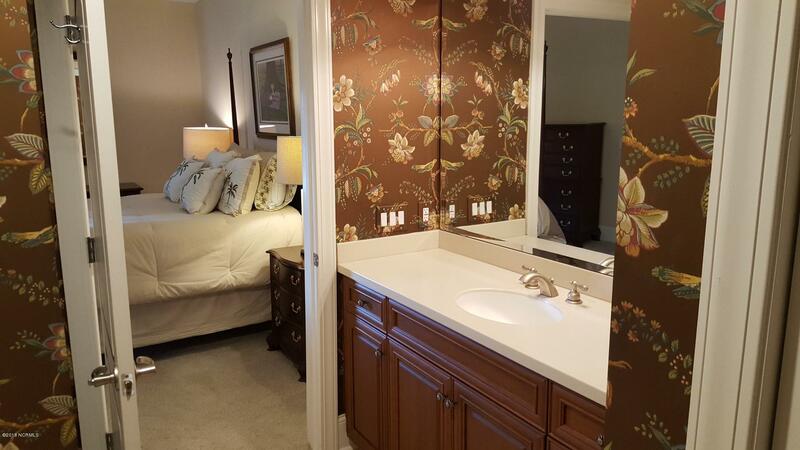 Bedroom 2 has a private bathroom with a custom seamless stone shower/whirlpool bath. 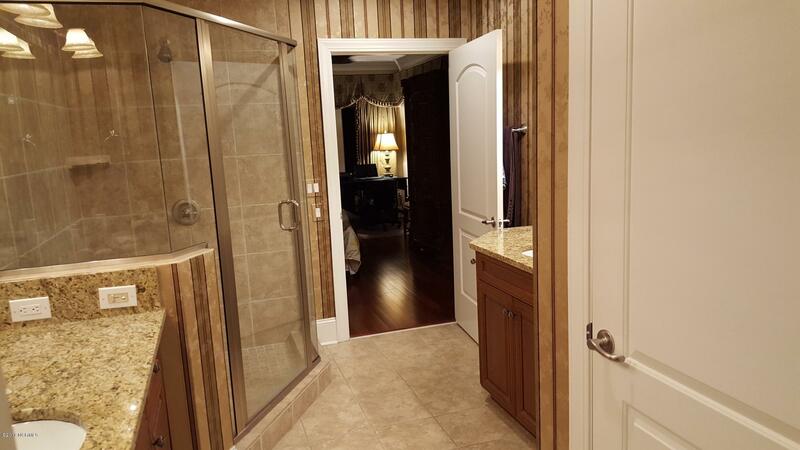 The 3rd bathroom is accessible from the hall and from bedroom 3. 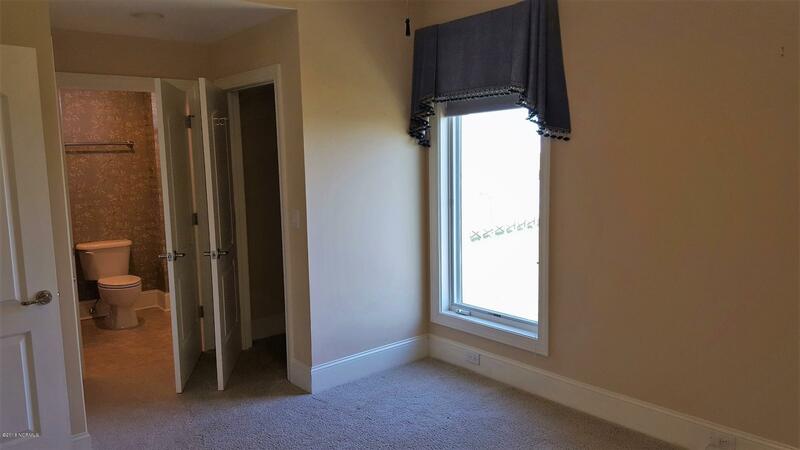 Bedrooms 2 and 3 are carpeted. 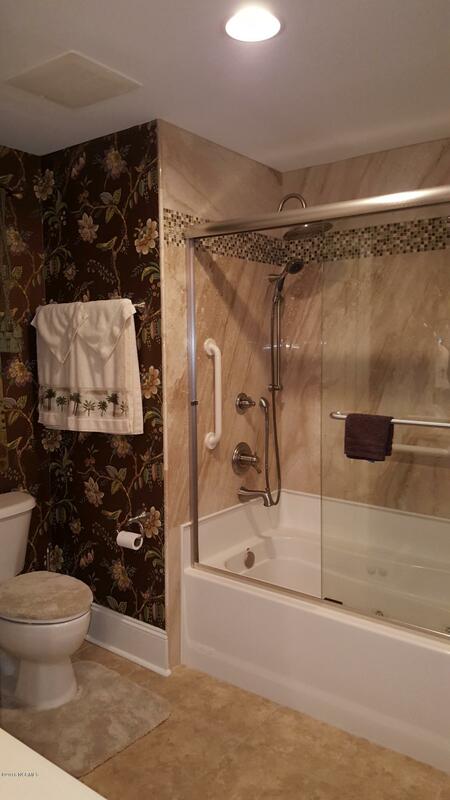 All baths have tile floors. 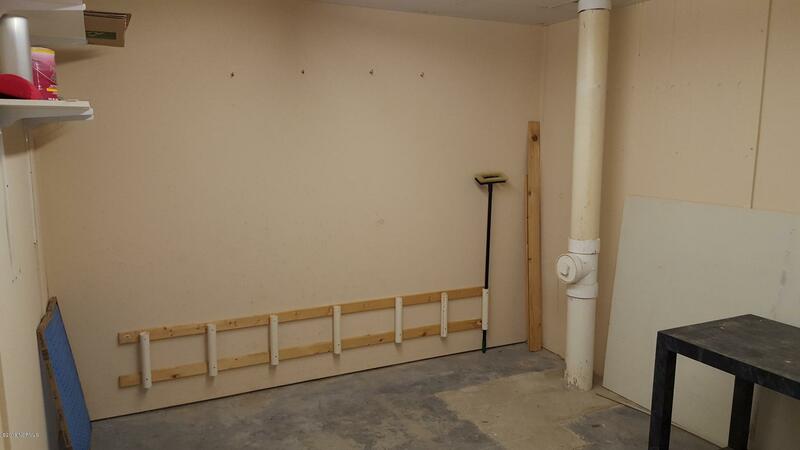 A ground floor storage room is included. 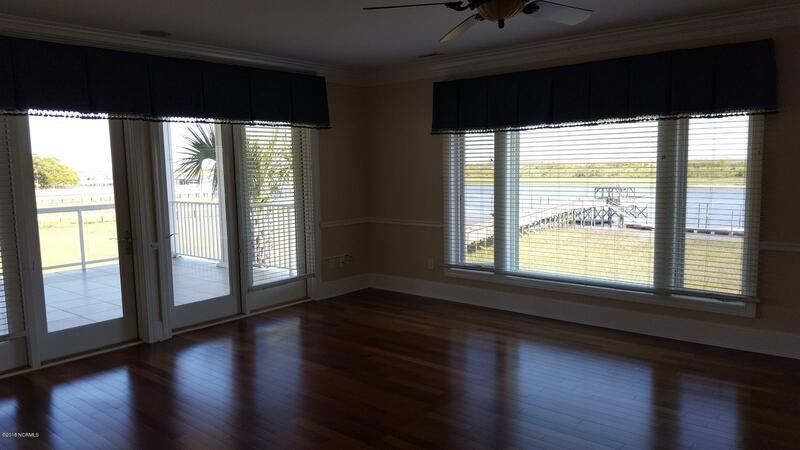 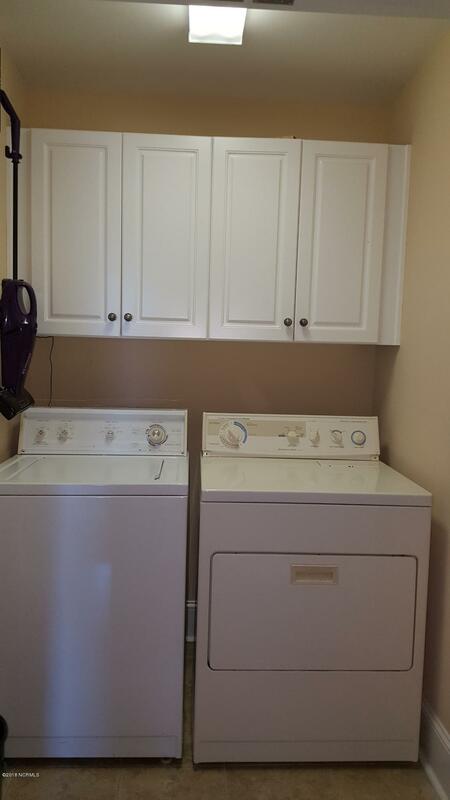 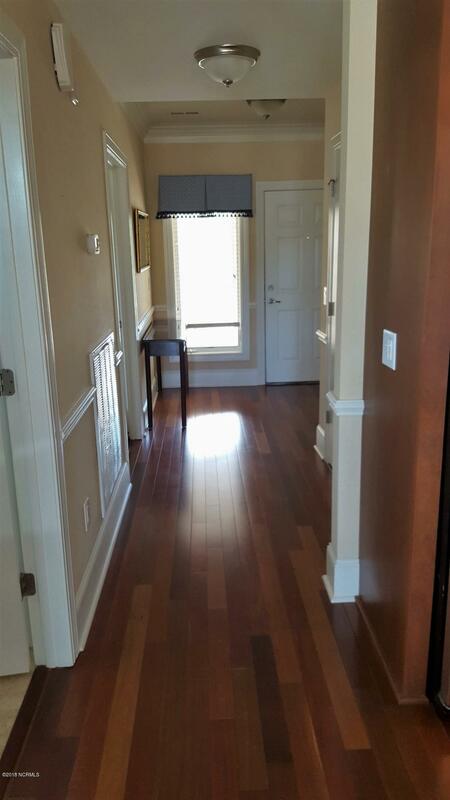 Washer, dryer, & custom window treatments/blinds remain. 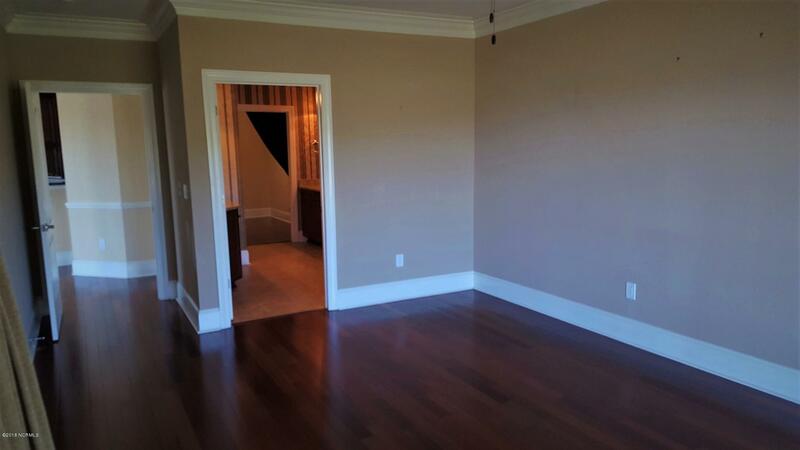 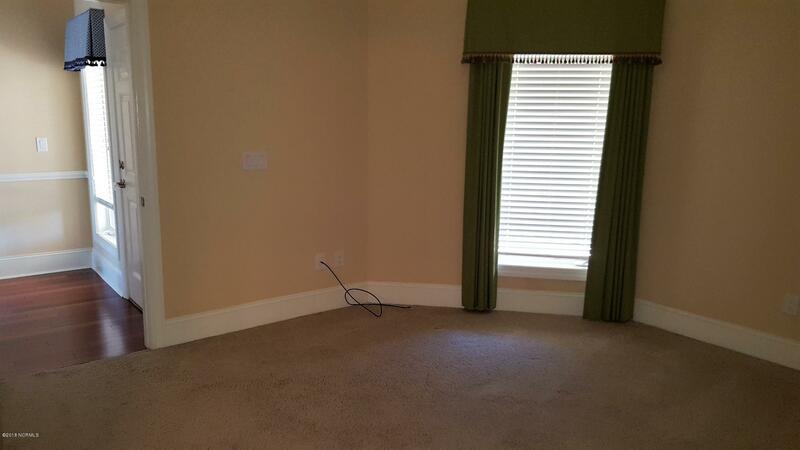 Unit is offered unfurnished. 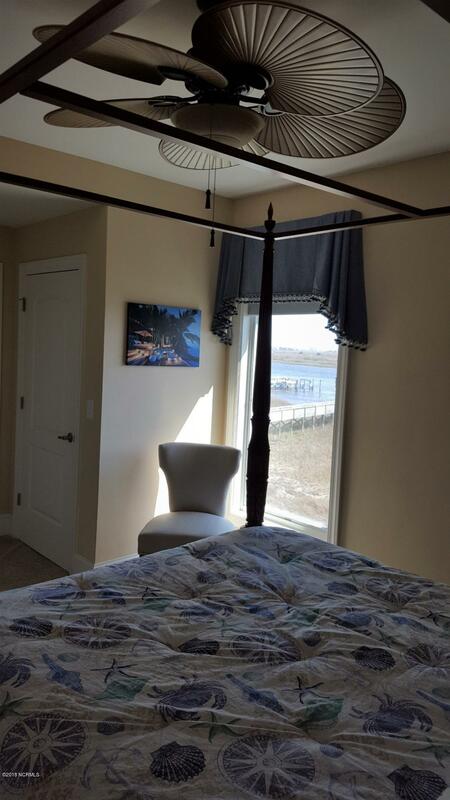 Photos with furniture are shown for ideas. 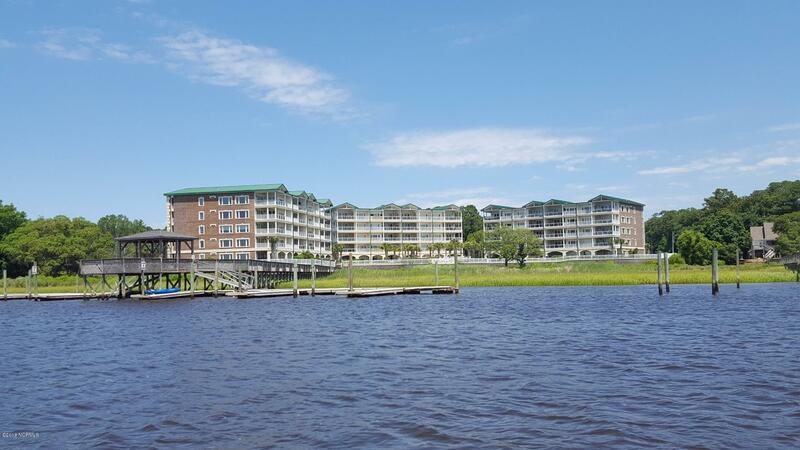 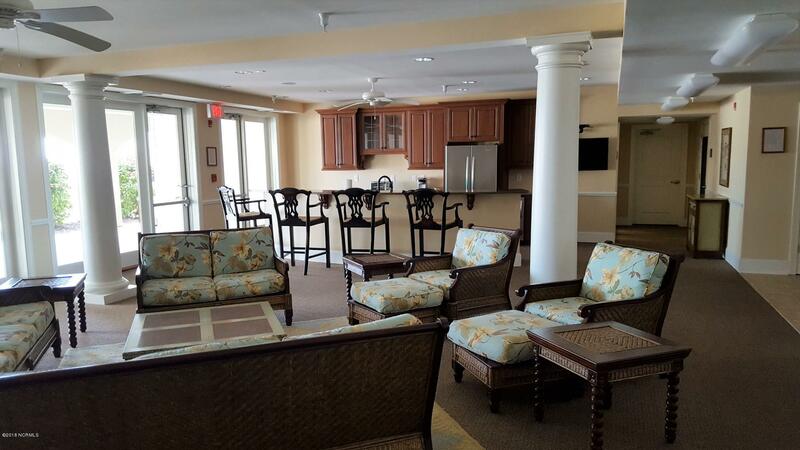 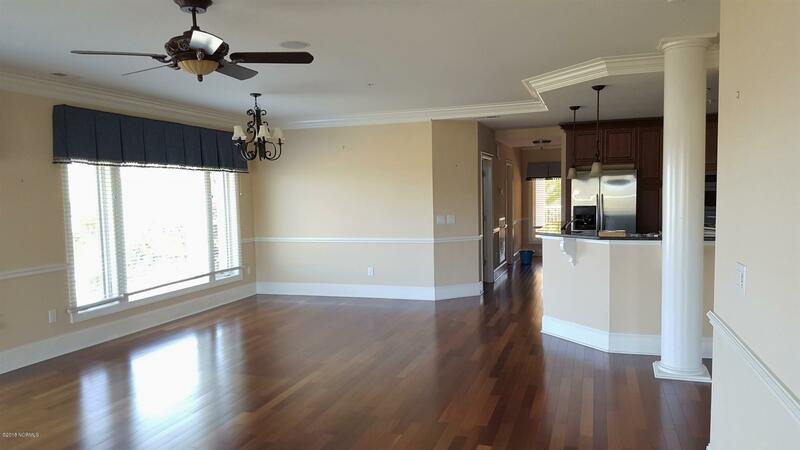 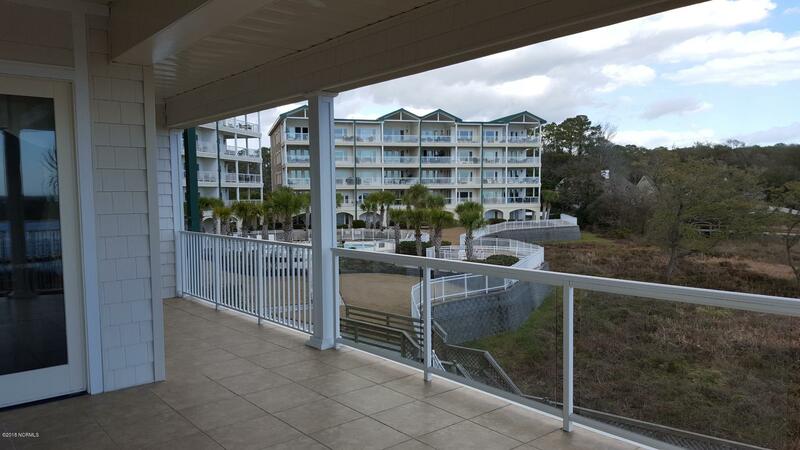 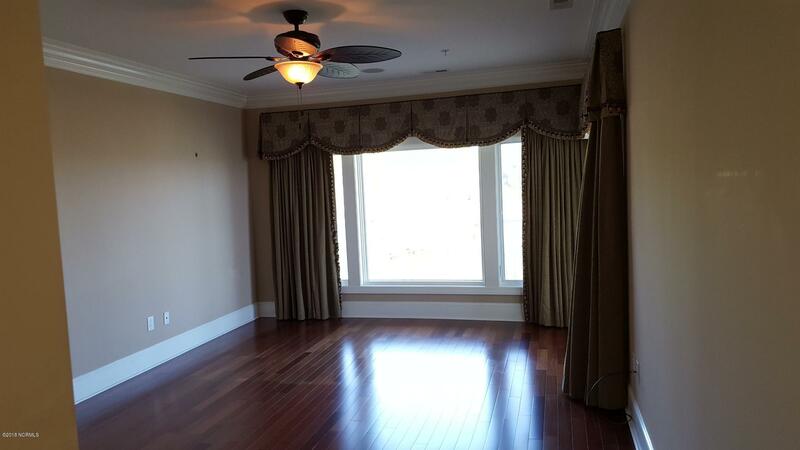 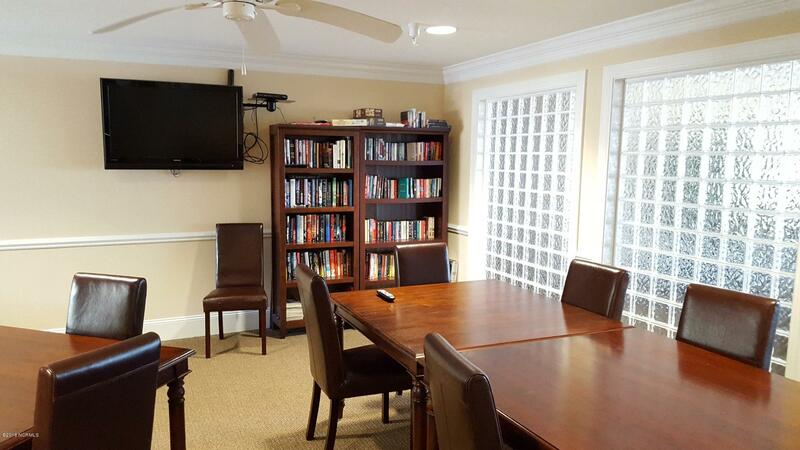 Regency amenities include a lounge w/kitchen, card room, equipped exercise room, pool, hot tub, and pier w/day docks. 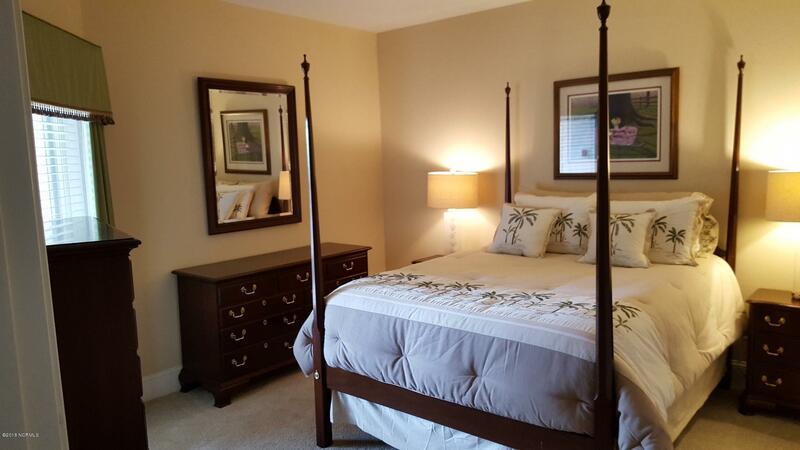 A guest suite is available for rent. 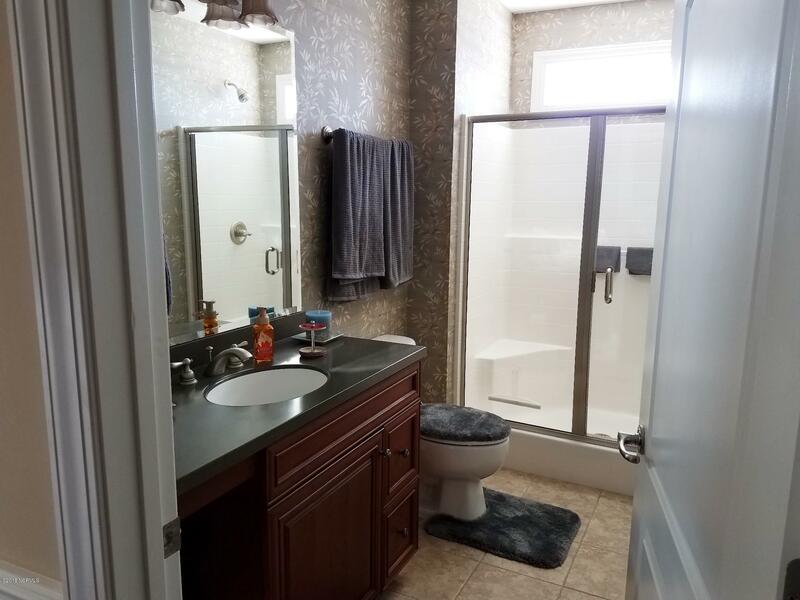 This listing is provided courtesy by Stephanie Smith, Select Premium Properties Inc.